It's Mother's Day on Sunday 31st March and whilst we try and show our love to our Mums or loved ones all year round, it's nice to dedicate a day for all they do for us. I always get a massive buzz of showing my appreciation for everybody in my life and my Mum holds a huge special place in my heart and always will. Doing something special or out of the blue doesn't always mean money money money and empty bank accounts. It's all about spending quality time with your loved ones. I've made a whole page which you can view by clicking here which is full of even more gift ideas for your Mum. When choosing a gift for your Mum, there are endless choices for you. I thought I'd put together some amazing ideas, if you've hit a wall and are struggling this year! Fragrance: What Mum doesn't love to smell nice? I always opt for the 212Sexy from Carolina Herrera which has been one of my Mum's favourites for years now. I'd also recommend Gucci Guilty for her, Armani, YSL and Marc Jacobs. Make-up: It goes without saying but you can't really go wrong with Make-up! Does your Mum have a particular favourite product or brand? Or something they've never tried from the brand before that they've always wanted to? Mother's Day is the perfect excuse to treat your Mum to something she's always wanted. Personalised Gifts: Getting things personalised makes it so special as it's so much more personal to the person, weather it's their name or a nice little message engraved onto the gift. 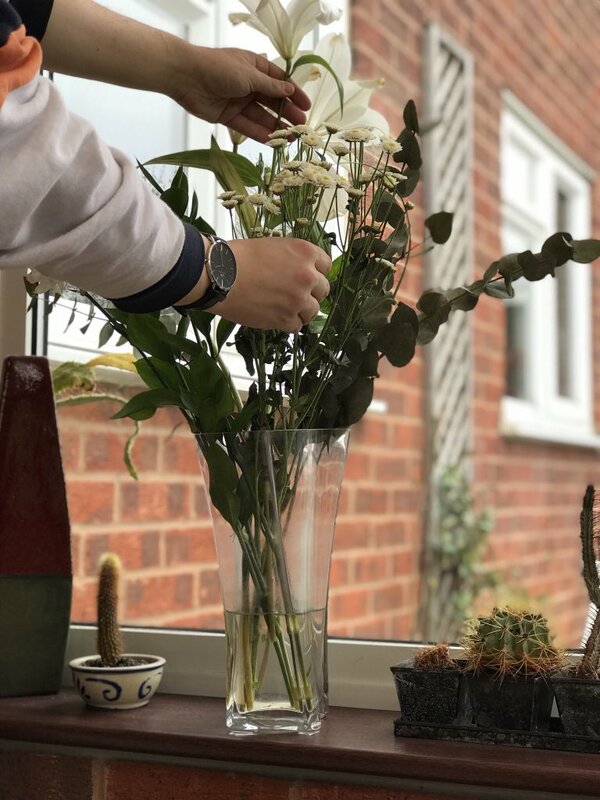 NotOnTheHighStreet has pretty much every personalised gift you could ever think of and I could look through their website all day - it's amazing and has been my go-to for personalised gifts for years. 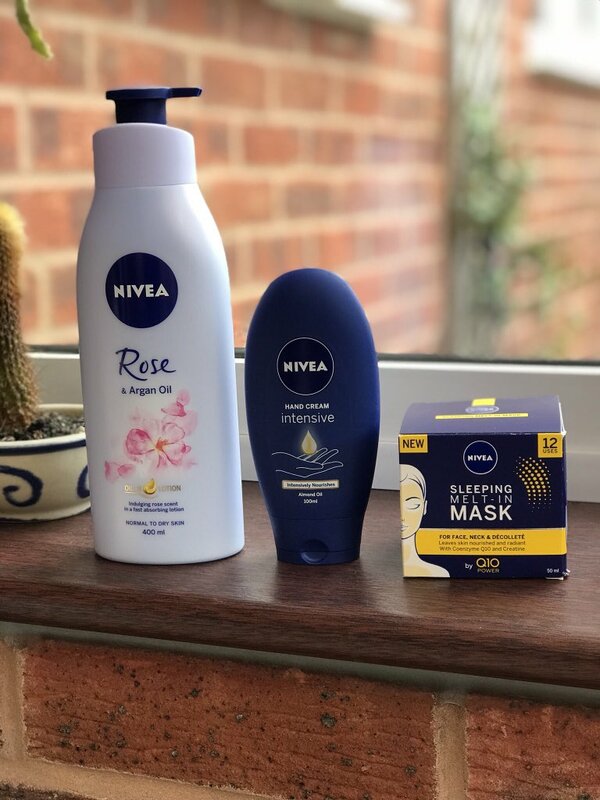 Disclaimer: This post is kindly in collaboration with Nivea UK and all items have been gifted to me. Some links in this post may be affiliate links, which means I receive a percentage of the revenue made from purchasing products through the links placed on my blog. This does not affect you as the consumer OR the price of the product. I always think a pamper bundle is a great little treat for mother's day! I've heard so many good things about that sleeping mask I want to try it out for myself. All Mums deserve a little pamper aha! The sleeping mask always makes my skin feel so energised and refreshed, I hope you love it as much as I do!